After a 20 year career in engineering I was looking for a new challenge. While mulling over a few ideas I took a course on cider making to improve my home cider skills and thought ….hey wait a minute! And so a project was born. We found our 12 acre farm in January 2014, picked out the site of our future cidery and made an offer. In 2015 we built the cidery and with the help of friends we planted an orchard of 1800 trees. 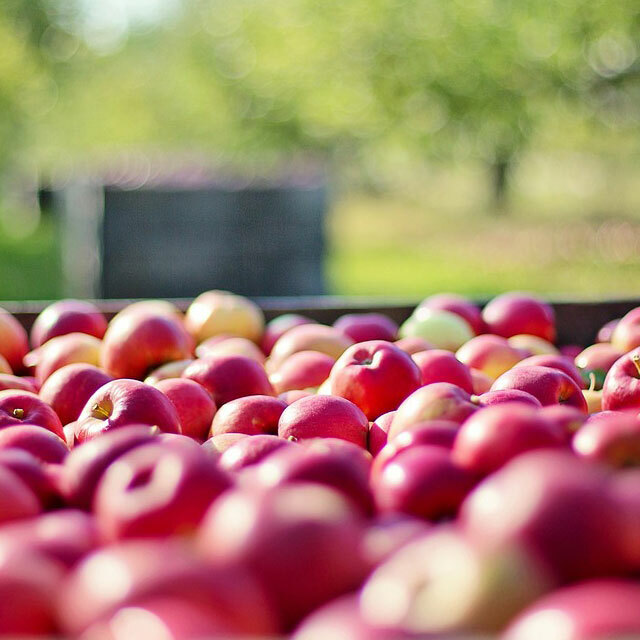 With over 25 different varieties of english and french cider apples our aim is to grow the types of apples that make the highest quality cider. Now we’re in our third season of operation and what a journey! 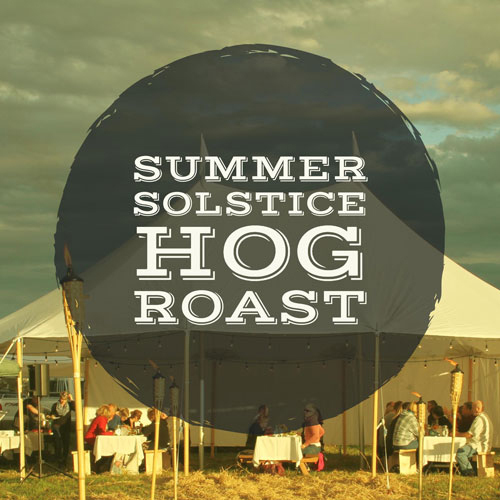 We’ve poured a lot of cider, had some fabulous parties in the tent and made lots of new friends along the way. Each year we increase production (and still can’t keep up!) and this year we pressed the first fruit from our own orchard for a special estate blend cider. The days are long but we’re living our dream and we wouldn’t want to be anywhere else! Click here for group visit information. 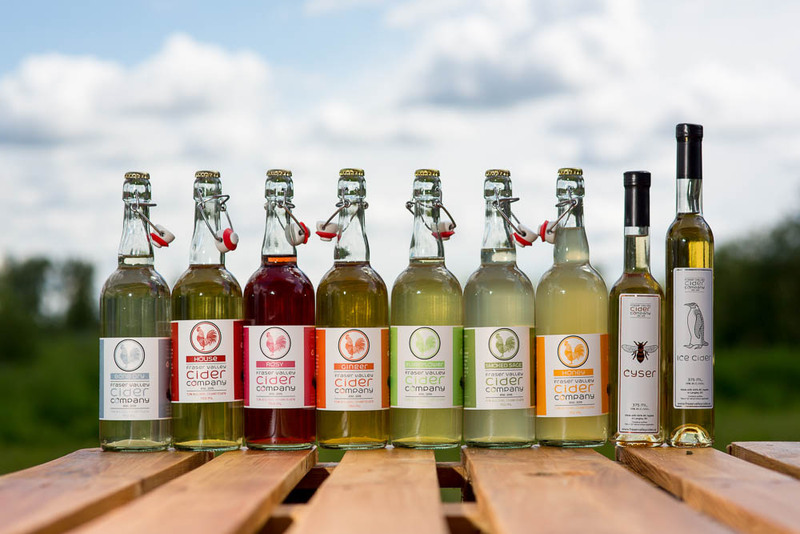 Our handcrafted ciders are made in small batches using traditional techniques and freshly pressed BC Apples. So happy to see real quality cider being made locally, on a working farm. A delicious sparkling beverage to enjoy on a warm summer’s day. Cider is lovely and I love the local ingredients being used. This is filling a need in the area and will surely become a favorite among many. 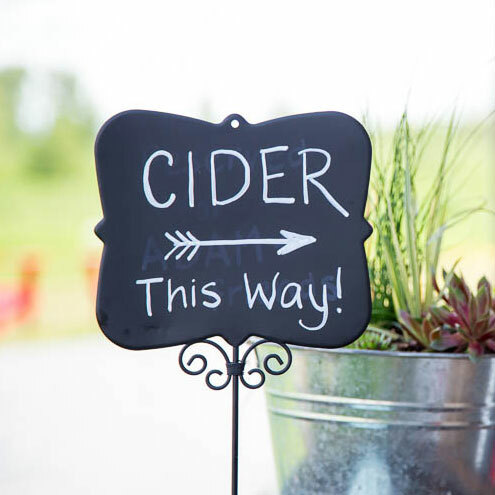 Fantastic cider in a gorgeous farm setting. The tasting room is fantastic! Absolutely fantastic cider & wonderful space. 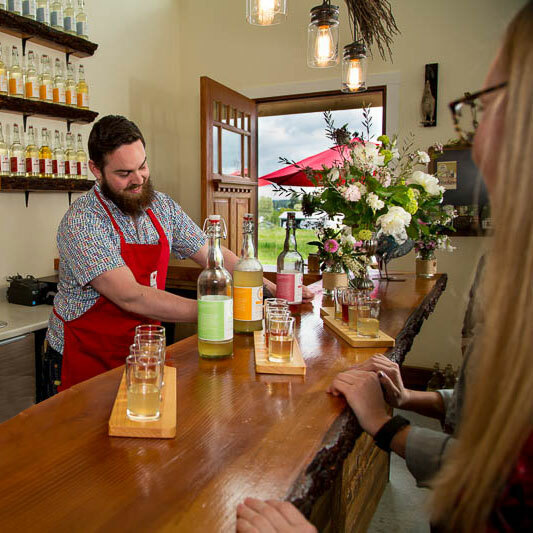 We dropped by for a visit and were really impressed with the beautiful surroundings, the awesome use of the German pallets as tables but more so... the incredibly delicious cider. Our tasting helper was totally awesome too! Very knowledgeable. Not enough good can be said about Rachel, her staff, and especially her cider. 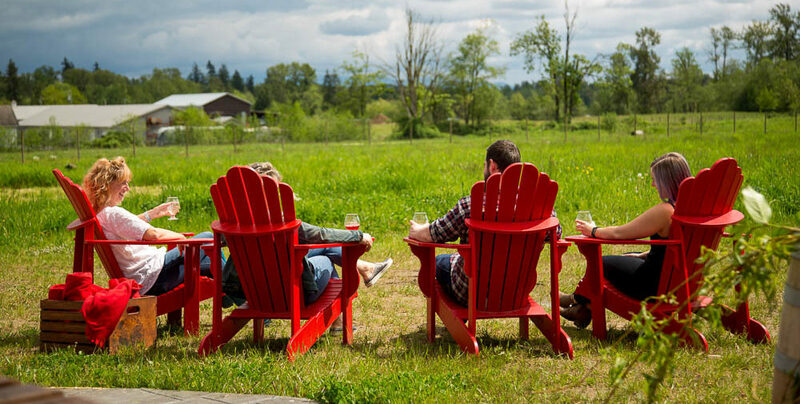 A beautiful location to bring friends for a tasting flight, a pint, and/or bottles to take home. Make sure you check their website to see if Chef Adrian will have the Chef's Shack up and running! This place totally changed my opinion on Cider!! So good! We taste tested and left with many bottles for the weekend! On May 23, 2018 from 7:00pm we invite you to join us for the first of our live music series. 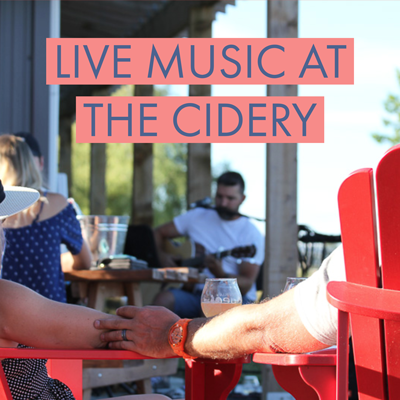 Get the latest news on what is happening at the cidery.